I have featured some fabulous outfits here because I’ve been honoured with a Liebster Blog Award by Not Dead Yet Style – thank you so much Patti! 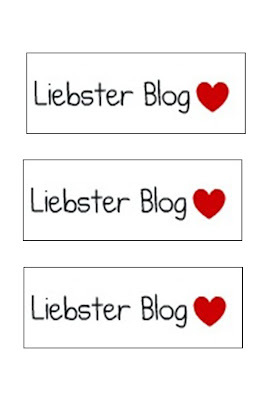 The award is bestowed on blogs with less than 200 followers that deserve more attention – Liebster is German for darling or beloved. The idea is that if you are awarded with one, you award five other blogs – I think this is such a fabulous way to support your favourite bloggers! I would describe Stacey’s style as quirky chic – she always incorporates fun elements into her outfits and I love her for it. 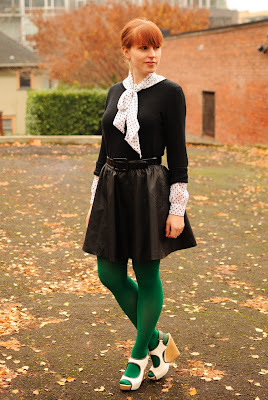 She posts an outfit nearly every day without fail. Victoria has totally got that whole New York thing going on which us Brits admire so much… she is one stylish girl. 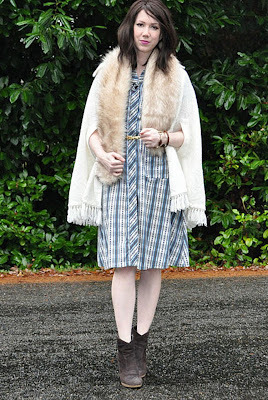 I think Sheree is just about the coolest dressed mum ever. She rocks black better than anyone I can think of. In my opinion Mary is the total queen of vintage cool – she wears the most beautiful retro outfits. 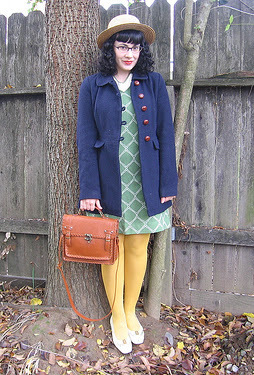 I only discovered Jenn very recently but her thrift finds are something else – she has this knack of putting together outfits in ways I would never have dreamed of. Hope everyone has a lovely Christmas break! Thank you so much! I'm going to have to check out the other ladies and I can't wait to pass this on. thank you sooooo much this is really touching and I am so grateful that I can inspire you even a little bit. I think this is a great idea and I will pay it ford! Thank you so much! I'm excited to get to know these new-to-me bloggers. Thanks for the email. It's a bummer about commenting on my blog. I wish I knew how to fix that! Catherine, thank you so much! I really appreciate that you featured me, that's just like a Christmas gift. 🙂 And I really love the idea, I do believe in supporting each other. I'm so glad we're following each other! 🙂 Will definitely do the same post as soon as come back from vacation.